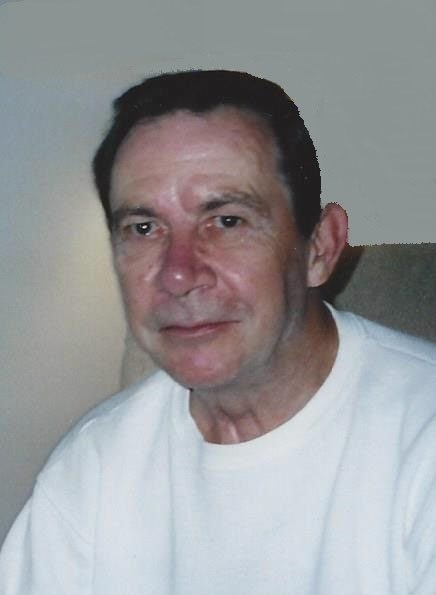 Marshall C. Hulse Jr., of West Seneca, died Friday in Ridge View Manor Nursing Home after a long illness with Parkinson’s disease. He was 71. Born in Lackawanna, he graduated from South Park High School in 1961 and earned a mechanical technology degree from Erie County Technical Institute, Amherst, in 1963. He served in the Army National Guard from 1964 to 1970. Mr. Hulse, a senior technical writer for Moog Aerospace Corp. in East Aurora, wrote overhaul and maintenance manuals for 33 years. Involved in various space programs, he performed testing for F-15 Eagle aircraft, an American twin-engine tactical fighter. He retired in 2005. Previously, Mr. Hulse worked as a technical writer for Carlton Controls in 1972 and Trico Corp. from 1965 to 1970. He enjoyed cars and motorcycles, building a dune buggy in the early 1970s. His prized possession was a 1963 red Corvette. Mr. Hulse was a member of the Moog softball team and earned several championship awards with the Moog bowling team. He was active in bocce lawn bowling leagues. Survivors include his wife of 48 years, the former Barbara Ann Nice; a daughter, Kimberly Allen; a son, Jeffrey; and five grandchildren. Funeral services will be at 10 a.m. today in Amigone Funeral Home, 6170 W. Quaker St., Orchard Park.